For eighteen years, PianoClass has been an innovative avenue for learning the art of music and we are pleased to share some of our history with you. We began with presentations and face-to-face lessons, while also reaching artists and students through news stories and interviews on the web. Over time, we have expanded our online activity. Today, lessons, seminars, master classes, concerts and much more happen in the virtual environment, breaking barriers of geography and allowing us to bring a complete musical experience into the daily lives of students around the world. 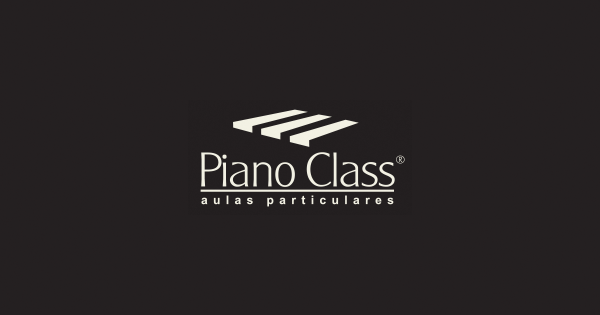 PianoClass was officially born in August 1998 and has involved hundreds of events and projects for children, adults, amateurs and professionals. We play and present lectures and courses in Brazil (Rio de Janeiro, Florianópolis, Porto Alegre, Santa Maria, Pelotas, Rio Grande, etc), Turkey (Istanbul), Netherlands (Amsterdam) and Japan (Suzu-shi). Students from Brazil, the United States, Portugal, France and Lebanon have been guided by our teachers. Throughout the life of PianoClass, our philosophy of teaching has remained focused on making quality musical artists through understanding and education, and our techniques and resources are being continually improved and updated. Our commitment is to offer the best in learning and art to our students and our audience.